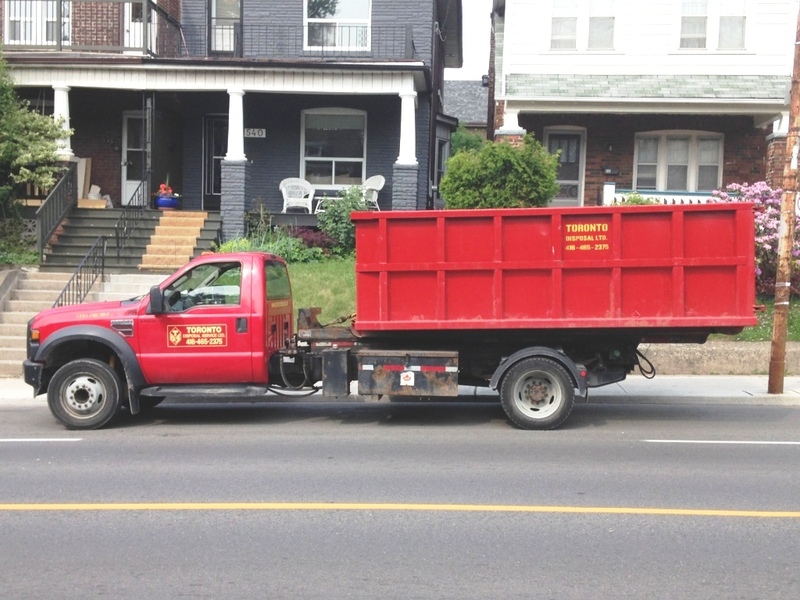 Junk Removal - Toronto Disposal Service Ltd. If possible, we start by giving you a rough estimate of our services over the phone. Before beginning the work we will look over the material or items to be disposed of in person and provide you with an exact amount for us to complete the job. Having agreed upon a price, we will then load your garbage into our truck, and take it away. You don't have enough garbage to justify renting a bin. You are unable to load the garbage yourself or are willing to pay someone else to do it. You need the garbage removed from your property immediately or as soon as possible. You don't have enough space on your property for a bin. The cost will vary depending on the type and amount of waste to be disposed of, service requirements, and location. Please contact us for further information or to get a free estimate. In some cases we may even pay you to take it away!